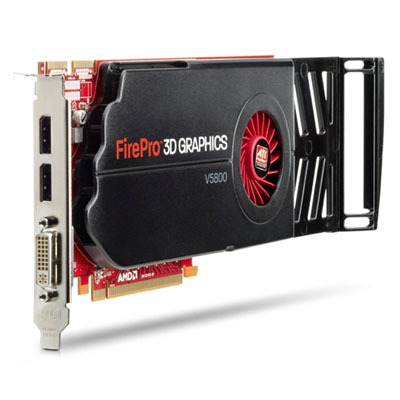 AMD® FirePro™ V8800 2GB DDR5 PCIe 4x Display Ports up to 4 monitors @ 2560x1800. You may check our FTP Site for drivers @ ftp.xicomputer.com or the manufactures web site to obtain the latest version, For further assistance contact Technical Support. 2 x NVIDIA® GeForce® GTX 590 Classified 3072MB GDDR5 PCIe Quad-SLI-Ready-4-Head-Dual GPU- 3xDVI-1xMini-DP-3D-Vision-Surround-PhysX™- Eight total Monitors Support. If still have any questios, please contact Tech Support, have your computer Serial Number handy when you call. Intel, the Intel logo, Intel Core, Intel Inside, the Intel Inside logo, Intel Xeon Phi, Xeon are trademarks of Intel Corporation in the U.S. and/or other countries. E-Verify is a registered trademark of the U.S. Department of Homeland Security. Xi , @Xi , the @Xi Logo, MTower, NetRAIDer, PowerGo, WebRAIDer, BladeRAIDer & Render-RT are trademarks and registered trademarks of @Xi Computer Corporation.